March is Women's History Month! There are many amazing Asian American women throughout history who have made an impact on their communities. 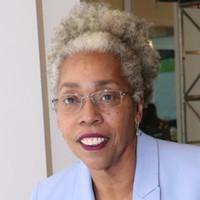 Wanda Dillard have been very supportive of AACS organization for the last 3 years. She began working with AACS when Elizabeth Chung was director. The partnership all began when AACS moved to office space on Jefferson Avenue and Elizabeth reached out to Wanda for furniture to fill the space. From there, Wanda continued to work with AACS on many projects such as helping to start Asian Health Initiative and Hep B Free clinic. The next project was to submit a joint grant application in hopes to create first women of color conference, which is now "Women coming Together" and has continued for 23 years! The first WCT celebrated Asian Americans, African Americans, Latina Americans, Native Americans and Appalachian women. 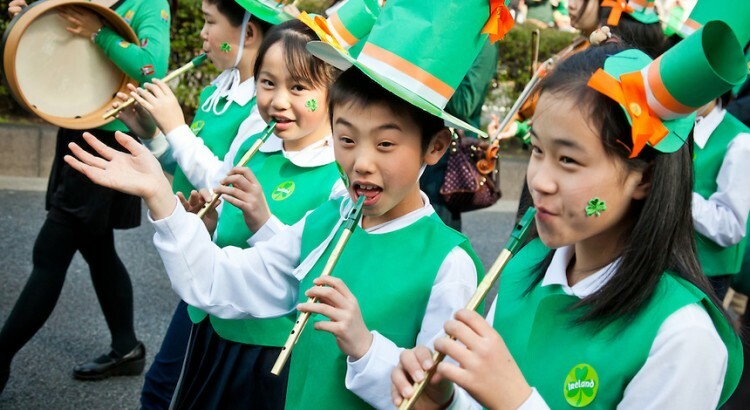 AACS provided the transportation, entertainment and food from several Asian restaurants. There were Asian women from all over the state of Ohio because of the wonderful outreach. The Asian Health Initiative (AHI) began after about 2 years of discussion about having a free clinic that would serve individuals from the Asian community in central Ohio. AHI was possible from hard work from AACS, Asian American Community Service Council, and Southeast Ministries. Each of the agencies contributed to the successful 24 years of services in the Asian community. AACS provides the scheduling, health specialist transportation, translation and interpretations to many of the patients. The model used for AHI is unique in the fact that several community based organizations have partnered with the Ohio State University Wexner Medical Center and Family Medicine to produce a needed service to the community. Wanda has done so much for the Asian American Community in Ohio. We are very proud to have her on our team to help our community. AACS has been partners with Ohio State University Wexner Medical Center and Family Medicine for quite some time. 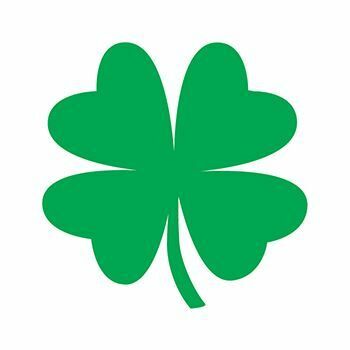 We are ever grateful for all the support they have given this organization and the community. On March 14th, thousands of students in schools around the country participated in the national walk-out event to protest gun violence. They walked out at 10:00 am and stood outside for 17 minutes to honor those 17 individuals lost from the Florida shooting in February. 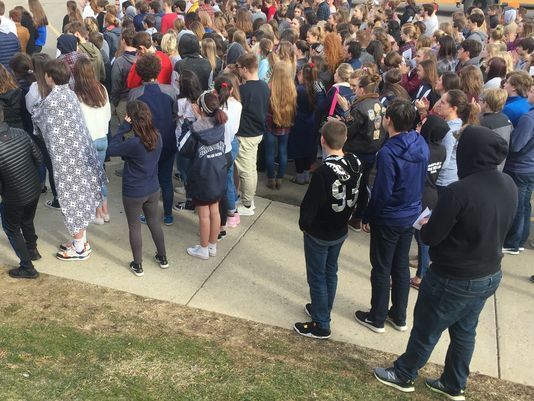 Students were taking a stand against any future school violence. Some call this event as an effort to make a real change and stop school shootings. Voter registration forms were passed out and collected at the events from eligible voters. However, not just eligible voters walked out, Middle school students also participated in hopes to make their voices heard. It is amazing to see so many young individuals, able to vote and to young to vote, took part on an issue so large and beginning to engage in activism at such a young age. 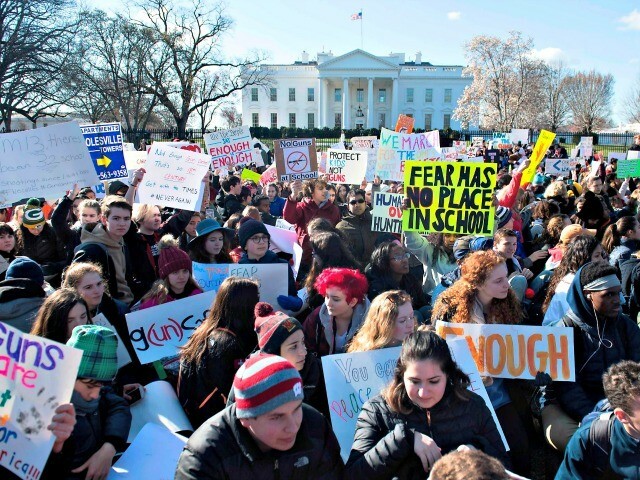 An article by The Washington Post states that "supporters say the walkouts and demonstrations represent a realization of power and influence by young people raised on social media who have come of age in an era of never-ending wars, highly publicized mass shootings and virulent national politics". AACS will be forming an Advocacy and Voter Outreach team that will organize voter registration drives, voter education events, and conduct legislative advocacy for issues impacting the AAPI community. Those interested in volunteering with AACS in 2018 can join us for a free civic engagement training led by APIA Vote on Saturday, April 7th, 2018 from 10am-4pm at the Magnuson Grand Columbus North, 888 E Dublin Granville Rd, Columbus, OH 43229 . ﻿Want to spice up your Spotify playlist? 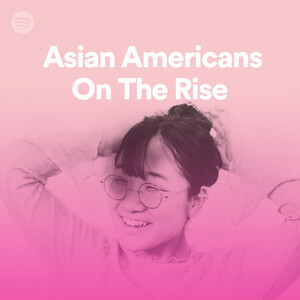 Check out Asian Americans On The Rise! "From cutting rhymes to guitar blasts, these wildly diverse sounds reflect Asian America’s breadth and depth".